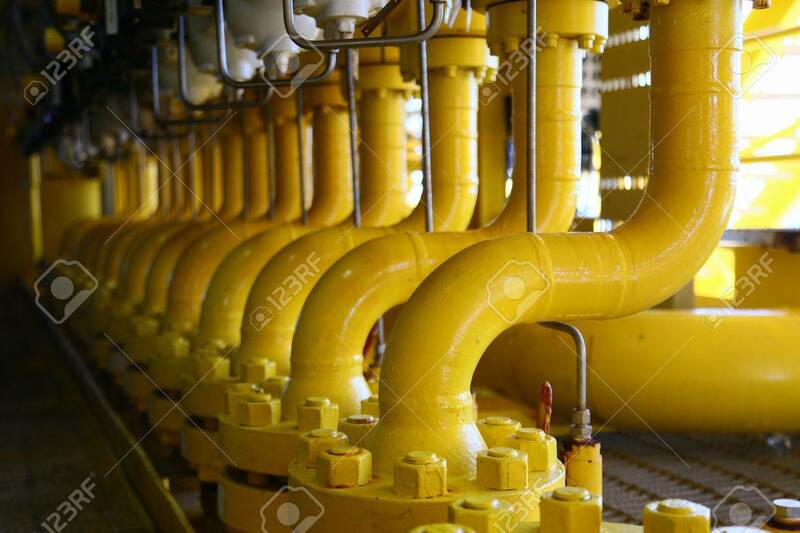 Pipelines Constructions On The Production Platform, Production.. Stock Photo, Picture And Royalty Free Image. Image 48701110. Stock Photo - Pipelines constructions on the production platform, Production process of oil and gas industry, Piping line on the platform. Pipelines constructions on the production platform, Production process of oil and gas industry, Piping line on the platform.